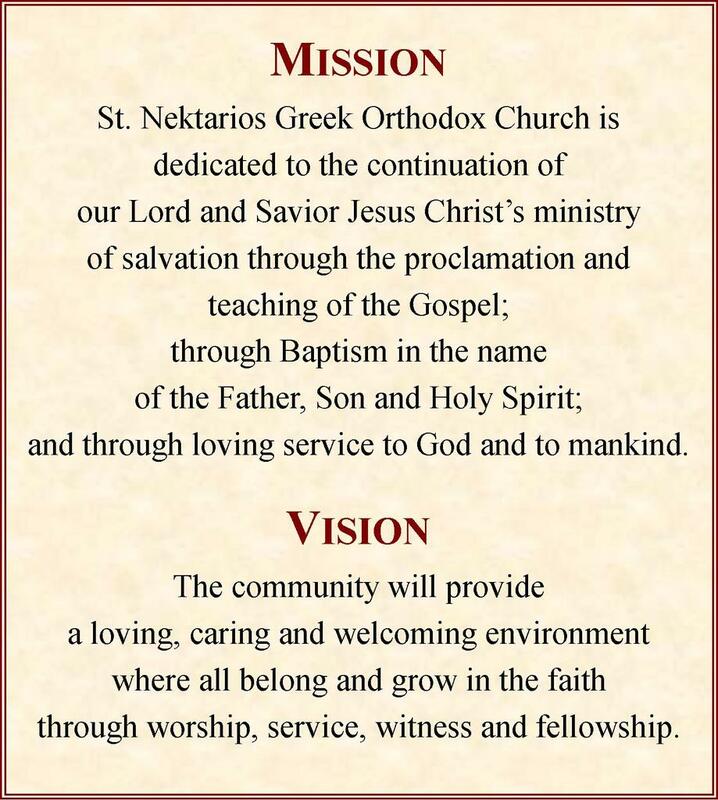 Community: Our Clergy - Meet the clergy of Saint Nektarios Greek Orthodox Church. Our Patron Saint - Learn about our Patron Saint's life, writings, and holy relics. Becoming a Member - Learn about stewardship and how to become a member.